I have been holding back only because I was patiently waiting for one more goody to arrive and it came yesterday. Now I can spill the beans about the two amazing swaps I did earlier this year. 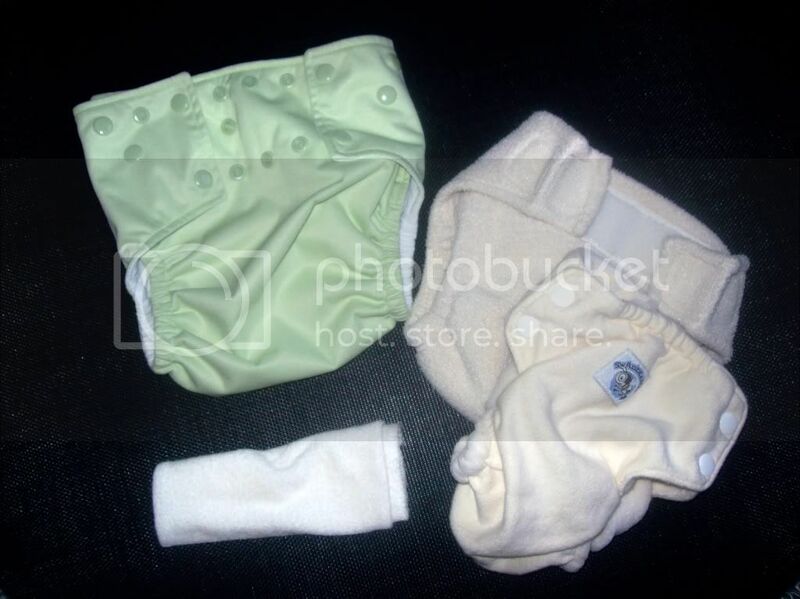 First up, is in the "New Years, New To You" cloth diaper swap hosted by Emi of The Cloth Diaper Report and Danielle of There's no snakes in New Zealand. I traded in three bamboo fitted diapers and got back two fitted diapers, a one-size cover, and a gift of 10 cloth wipes to add to my fluffy stash... Thanks Emi! Se'Lah of NECESSARY ROOM organized a "Gift if Jewels" secret pen pal exchange in which the pa rticipants mailed handmade postcards and other "jewels" to total strangers. My *gift of jewels* came all the way across the pond from the U.K., a beautiful, handmade necklace and a pouch of scrumptious chocolates. Thanks Shani! If you have never participated in a swap, you are missing out my friend. It is a thrill to send off something and get neat stuff back in return. But don't take my word for it...join a swap or start your own! Your jewels are beautiful! I am so happy that you participated in the *gift of jewels* project. We do it again in September for the Ethiopian New Year. I met a lot of wonderful people in blogland as a result,including you my friend, and I am most thankful. Swaps are so much fun! Not only do you get great goodies, but you also get to meet wonderful people! Sounds like fun and a great idea! This is a great idea. I feel some shoes coming on!